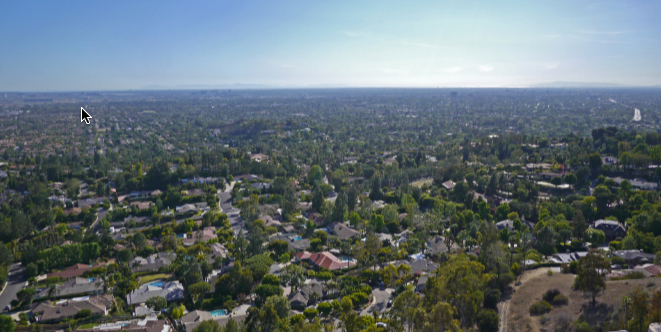 Tucked among the foothills, North Tustin spans from La Colina (North) through the hills that bridge Cowan Heights and Lemon Heights. 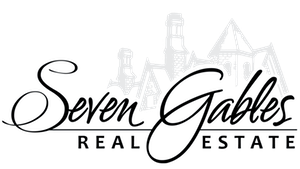 Mixed in with popular neighborhoods reminiscent of East Coast tradition such as St. Hubert Wood and Racquet Hill, you’ll find grand properties in developments such as Barrett Hill and the gated community of Belle Rive. No matter what your lifestyle demands, there is something wonderful and welcoming about North Tustin - where tree lined streets, manicured lawns, and classic architecture reflect community pride wherever you go. Within the boundaries of Foothill High School and Hewes Intermediate School, there are several award winning elementary schools - Arroyo, Loma Vista, and Red Hill.